The junior welterweight clash between WBA titleholder Kiryl Relikh and top contender Regis Prograis on Apr. 27 takes place at the Cajundome in Lafayette, Louisiana, and it’s a fight that has the boxing world buzzing. In his last bout on Oct. 27, Prograis (23-0, 19 knockouts) dropped Terry Flanagan en route to a one-sided 12-round unanimous decision in the World Boxing Super Series quarter-final. That victory snapped a string of seven consecutive knockouts. 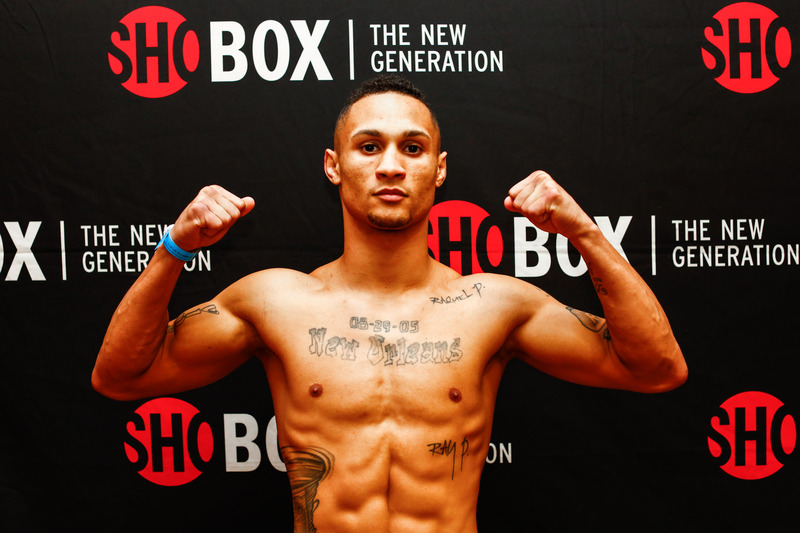 The 30-year-old Prograis is ranked No. 1 by The Ring at junior welterweight and Relikh is ranked No. 4. Also taking place in Lafayette that weekend is the International Music Festival, which will likely attract thousands of visitors to the city. DiBella stated it was a coincidence the fight card was scheduled to take place at the same time as the festival. “(It) just worked out that way,” he said. Relikh (23-2, 19 KOs), who resides in Minsk, Belarus, successfully defended the WBA title on Oct. 7, defeating Eduard Troyanovsky by 12-round unanimous decision. The winner of Relikh-Prograis is scheduled to face the winner of the other WBSS semi-final between IBF titleholder Ivan Baranchyk and Josh Taylor on May 18 in Glasgow, Scotland. However, there have been mixed signals in relation to Baranchyk’s participation. Relikh-Prograis as well as the bantamweight semi-final between WBA titleholder Nonito Donaire and WBO counterpart Zolani Tete, will stream live on DAZN.